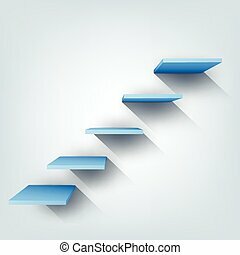 Cleaning stairs. 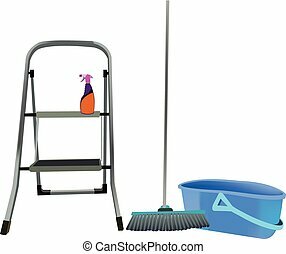 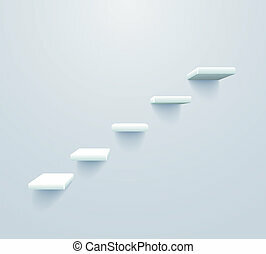 An image of a man cleaning stairs. 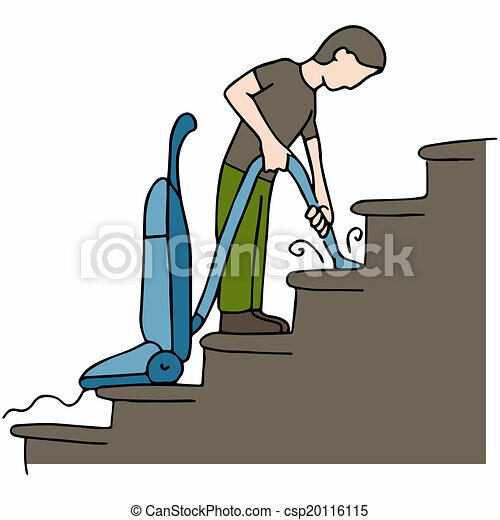 An image of a man cleaning stairs. 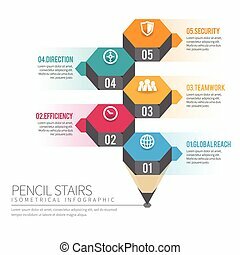 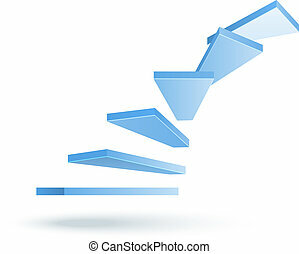 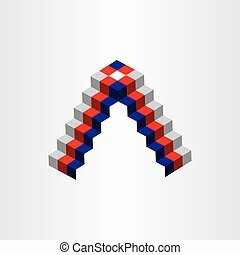 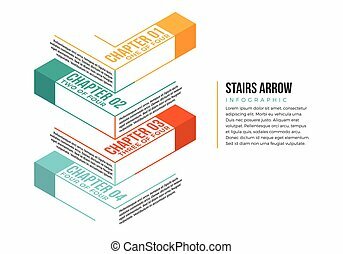 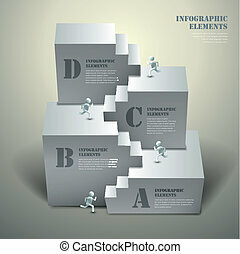 Vector illustration of stairs arrow infographic design elements. 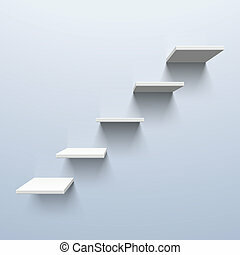 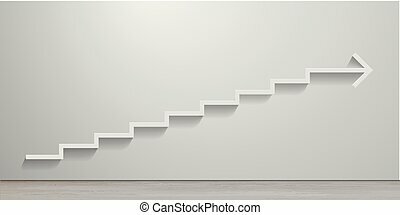 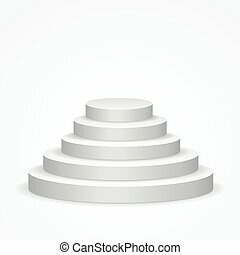 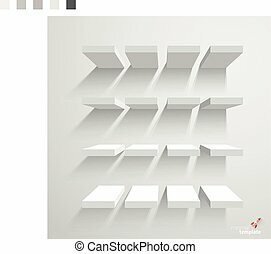 White stairs on white background vector template.